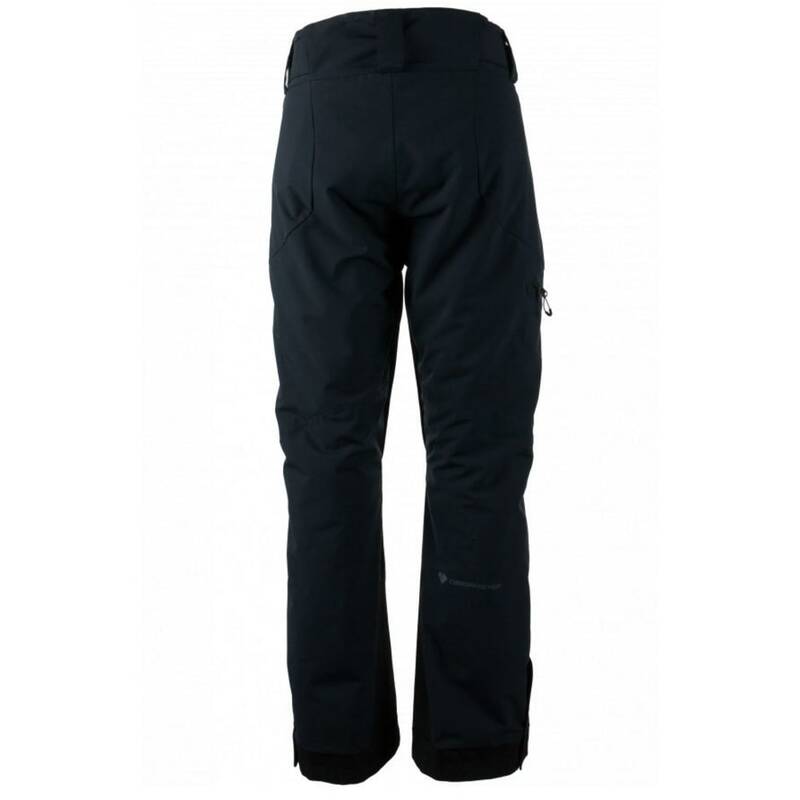 An all-weather alpine pant that rocks lift-served terrain and goes deep into the backcountry, the Force features critically seam sealed with CZV™ Control Zone Ventilation and Full-Motion™ articulated knees. Enhanced waterproof/breathable technology also pairs with HydroBlock® Pro 15,000mm and our premium hydrophobic 60 gram insulation. 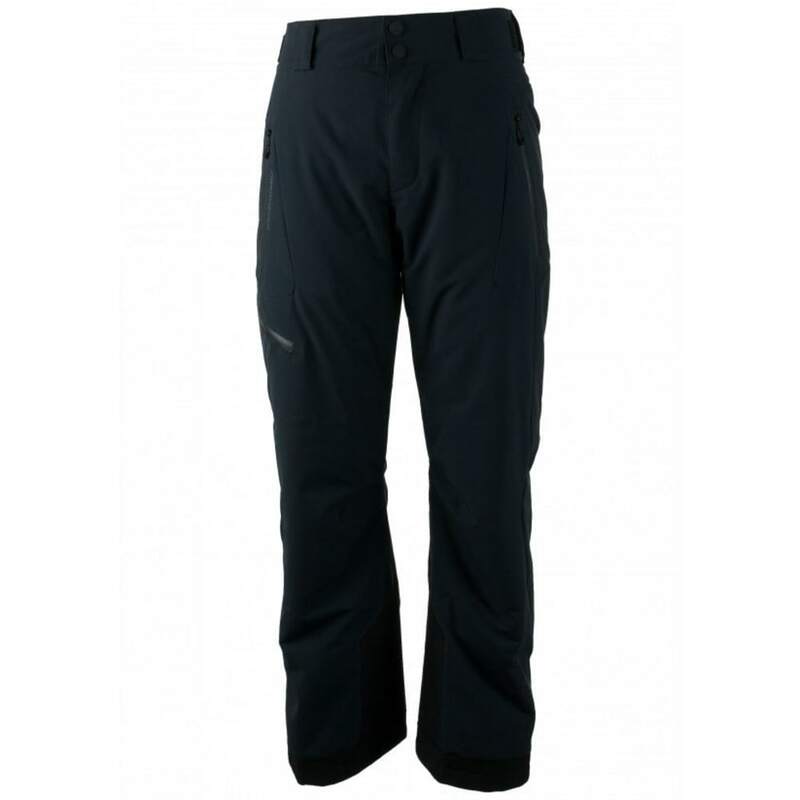 Features include adjustable waist with high back waistband, reinforced inseams and hydrophobic powder cuffs.